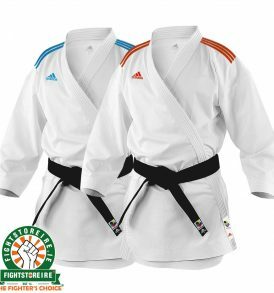 Kimonos Selection from Fight Store IRELAND | The Fighter's Choice! 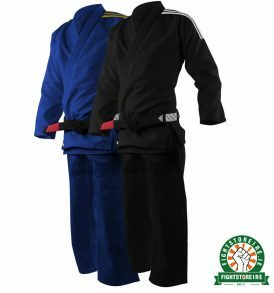 Kimonos: As the popularity of mixed martial arts has rocketed, as has participation in one of its founding arts; Brazilian Jiu Jitsu. 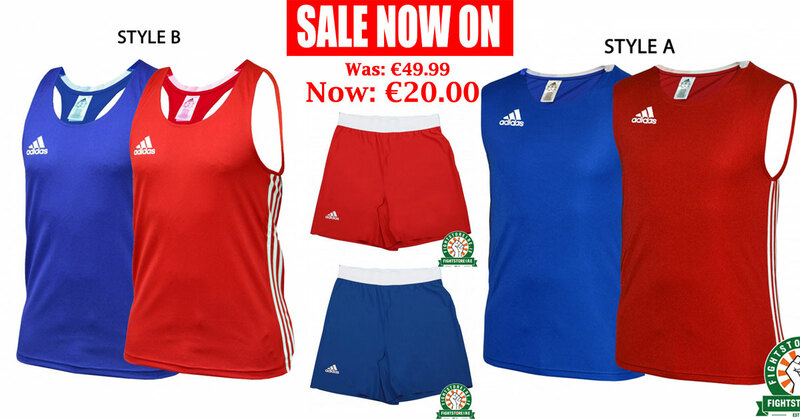 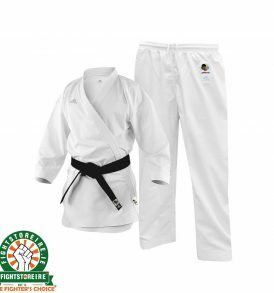 Here are Fightstore Ireland we work with very exclusive partners to ensure we only stock the brands with compromised quality. 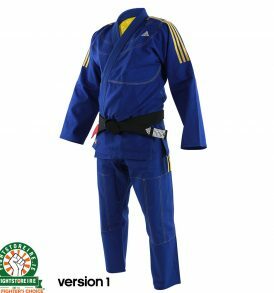 There are hundreds that have flooded the market, but the likes of Fuji Sports, Gr1ps and Valor have serviced the elite athletes for many years and you can rely on them to bring good value. 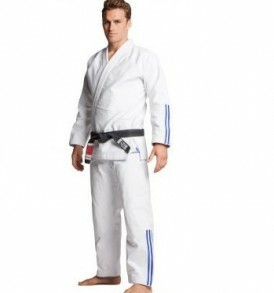 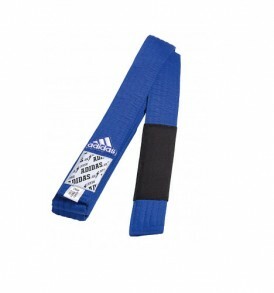 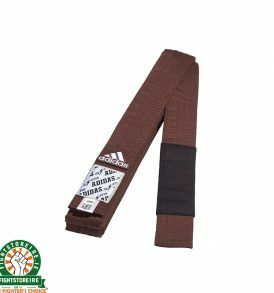 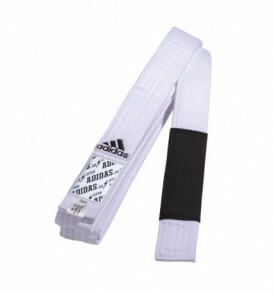 At the top end you can be paying hundreds of euros for a BJJ gi so we want to make sure that if you’re splashing out the big cash then you are getting your money’s worth in return. 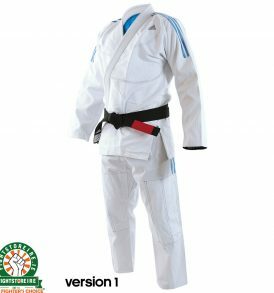 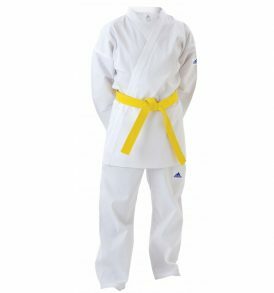 There are also other gis to suit anybody’s budget, so don’t worry if you’re just starting out and dipping your toes in to the Jiu Jitsu waters - we can still provide good quality that won’t break the bank. 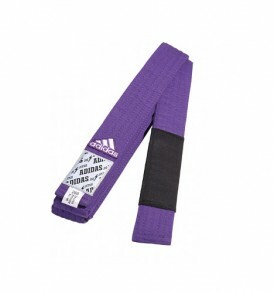 Valor would be a solid starting point on any journey. 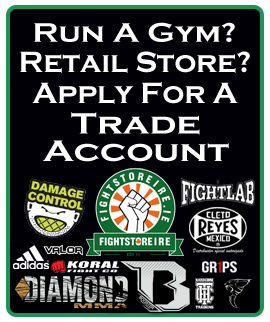 Fightlab | Valor | Adidas | Booster | Gr1ps | Wicked One | Koral | Fuji | Fight Store Ireland | The Fighter's Choice!